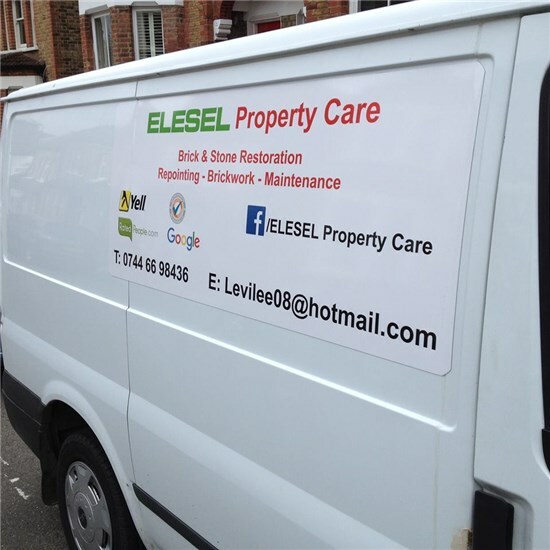 Elesel Property Care is a reputable company with many years experience. 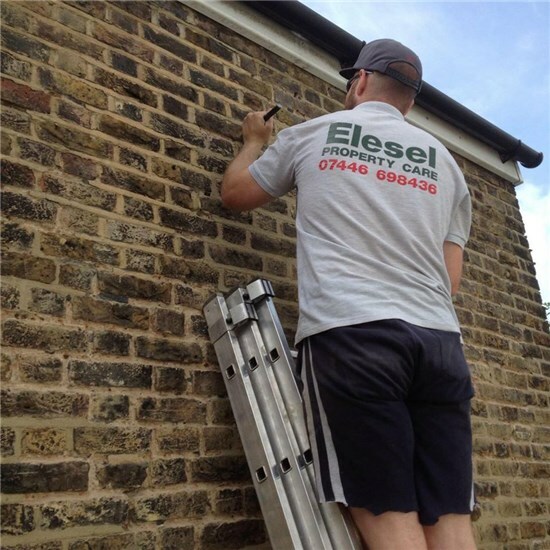 We are experienced brickwork and mortar re-pointing specialists. We are fully trained professionals. 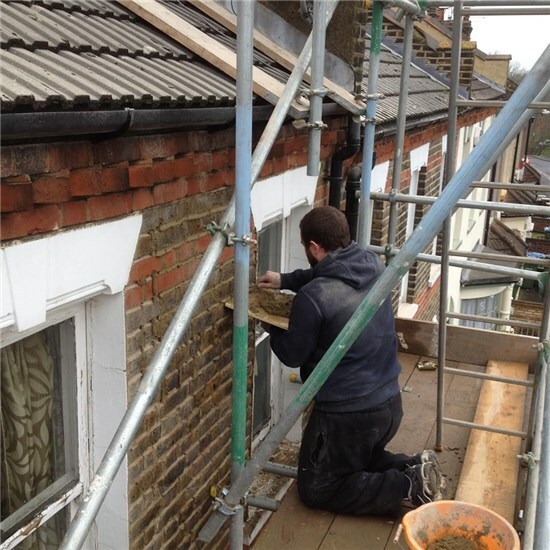 The areas we cover consist of all of Kent and South East London. We also cover Essex, Surrey, Hampshire and Dorset. 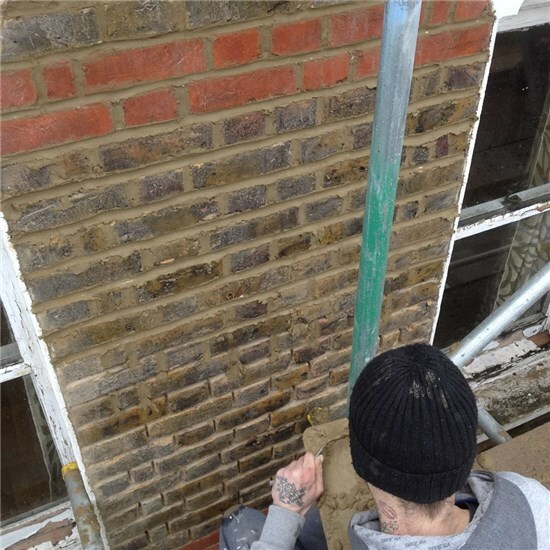 Re-pointing is the process of renewing the pointing (the external part of mortar joints) in masonry construction. 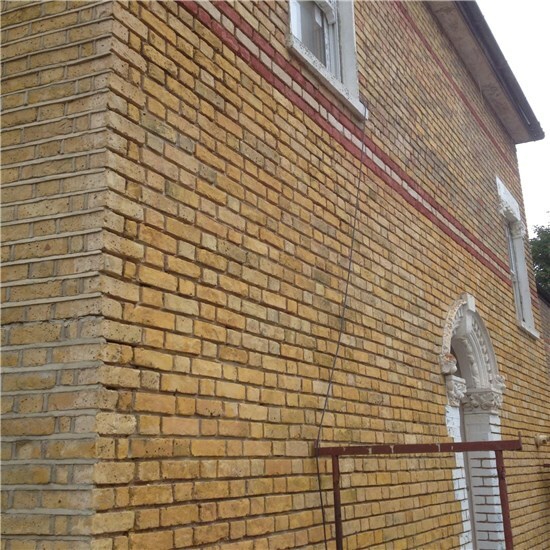 Over time, the wind and rain cause erosion of the mortar between the brickwork. The mortar will crack and crumble and cause voids in the joints between the brickwork. This will allow the undesirable entrance for water causing further damage to the masonry and brickwork. Frost can also penetrate the voids adding to the damage. 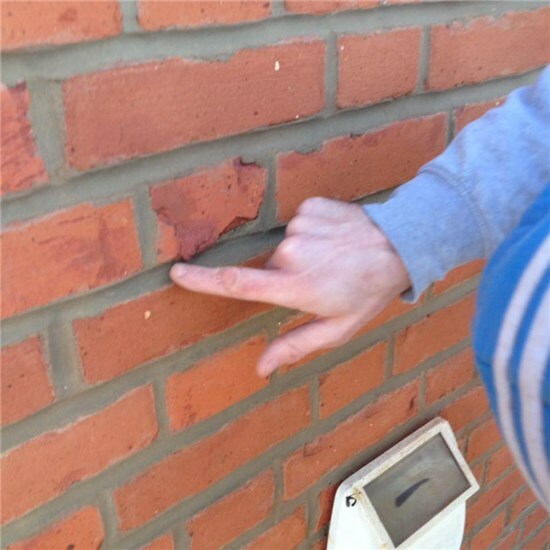 Crumbling mortar will cause the bricks to loosen and if left the brickwork is in danger of collapsing. (Repointing is also called pointing, or pointing up, although these terms more properly refer to the finishing step in new construction). Removal of old mortar between joints is done carefully to avoid damage to masonry units. On very old buildings with soft materials, such as under-fired brick, removal by hand is often the most effective to avoid damage. Hard Portland cement mortar is usually removed with a grinder or power circular masonry blade, taking care not to damage the masonry units. Vertical joints are done by hand or with small power chisels. Call us today for advice or a free quote.